← Vancouver Action – Chevron’s Fracking Circus: A ‘Closing’ Act. 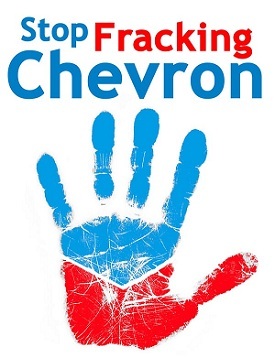 This entry was posted in Events, Past Events and tagged Chevron, Day of Action, Rising Tide. Bookmark the permalink.